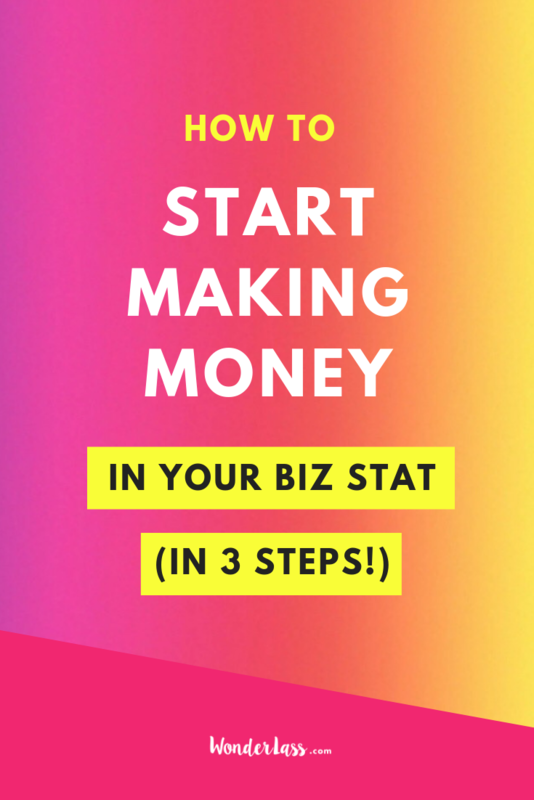 Because in this short + actionable episode, Iâ€™m gonna walk you through 3 simple steps so that you can start making some moolah in your online business STAT. And if youâ€™re currently in the zero revenue stage, donâ€™t fret! Weâ€™ve ALL been there. In fact, I spent nearly FIVE YEARS working on my online business without bringing in a single. Dang. Penny. Do you have something out in the world that you're trying to sell but you're not making any sales? (Or enough of them?) Listen to episode #013 right here.